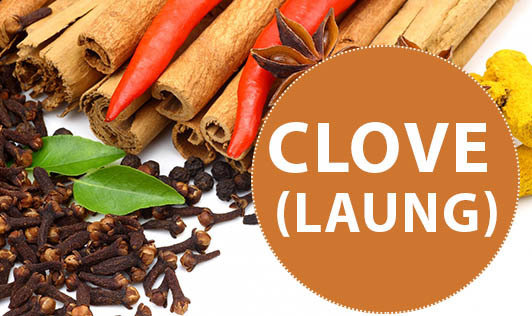 CLOVE (laung), a historic spice in India has found use in Ayurvedic preparations, garam masala and dental problems. Now a research study has found that clove has high antioxidant properties which are beneficial for health. When grandma told you to chew on a clove for better breath, she probably also had your good health in mind.